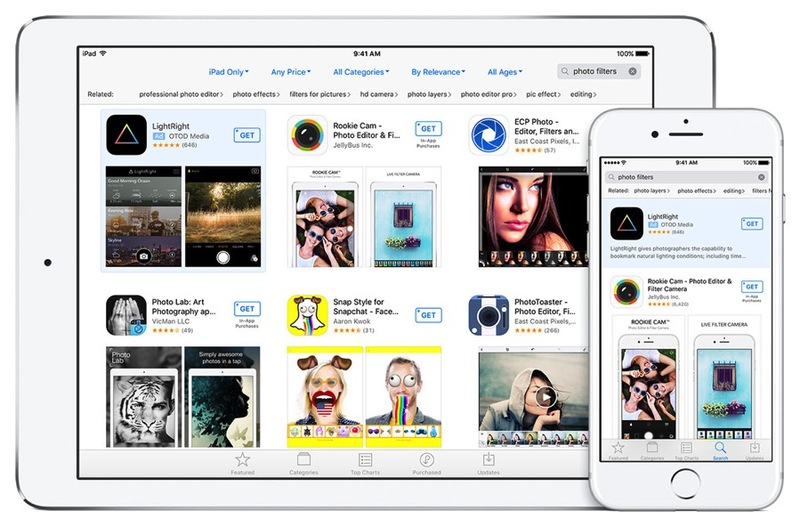 Back in June, Apple explained major changes were coming to the App Store, such as an expanded subscription model beyond news apps, improved app discovery, and search ads—allowing developers to advertise their apps in search results. 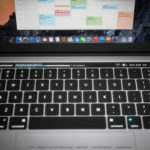 Today, Apple informed developers they can now try Search Ads for free, with the a $100 credit given to those who start their first campaign, until December 31, 2016. The ads themselves are set to launch in the App Store on October 5. 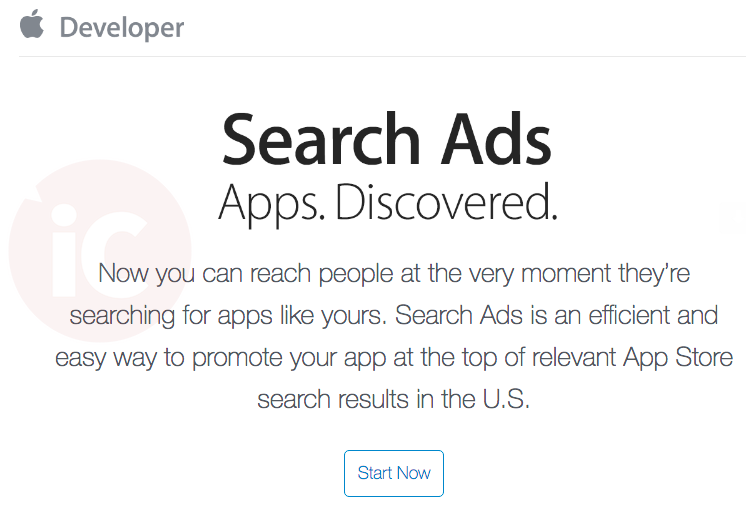 Search Ads was designed to be effortless for small and independent developers. Invest as much or as little time as you have and still get results. We create your ads and match them to relevant searches. You can refine who sees your ad with optional keyword, audience and location features, and you only pay when a customer taps on your ad. A private and safe user experience. Search Ads was designed to give users a safe search experience, setting a new standard for delivering relevant ads while respecting user privacy. Apple’s description of Search Ads says for the U.S., so these may not appear in Canada at launch, and most likely will expand to other markets later.